What if you were so embarrassed to not have money that you actually chose to have money because you didn't want to be embarrassed anymore? What if you became so embarrassed and so frustrated with not having the money you desire, that it inspired the demand to never allow that again? Explore what choices you have to inspire yourself to money, and to give up the shame of no money! 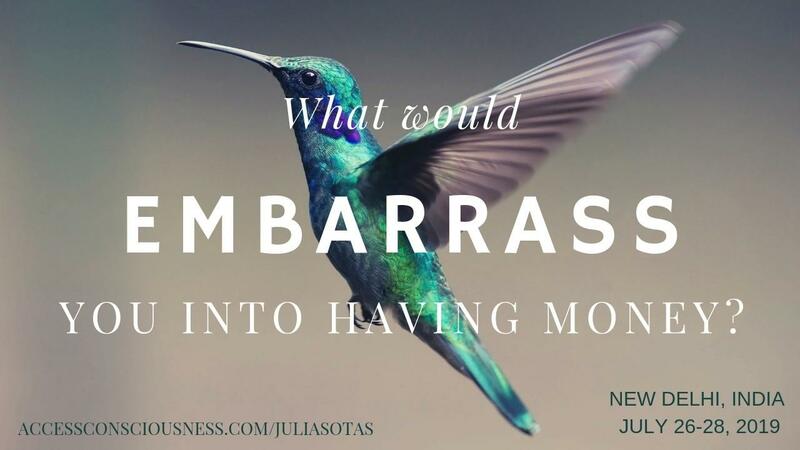 Join Julia to dive deep into the energies of shame around money and learn how to create your finances in a way that works for you! 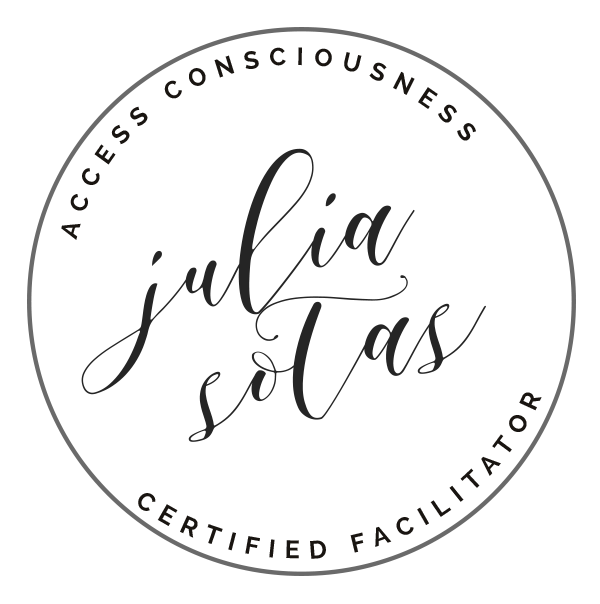 This class includes major Access Consciousness Clearings, a fun Accounting Workshop, a Money Body Process Afternoon, and a few really cool spreadsheets that will get you on your way to a greater future with money. You will even learn how to talk to money! 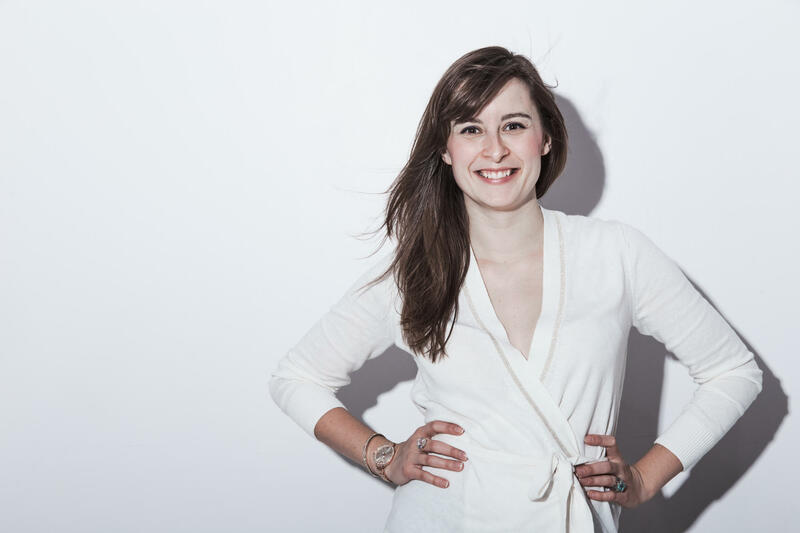 What if money was not a source of difficulty any longer? What if it was a possibility you could nourish and grow? This class is offered as a Telecall, a 1 Day Live and Live Streamed Class and a 3 Day Live and Live Streamed Class. Manual, Snacks and Class Recordings are also Included.